The Aquatech 5D Mark IV Elite Underwater Housing allows you to shoot below the water's surfaces with a depth rating of 10 meters or 33 feet, and is adaptable to a wide range of Canon lenses. 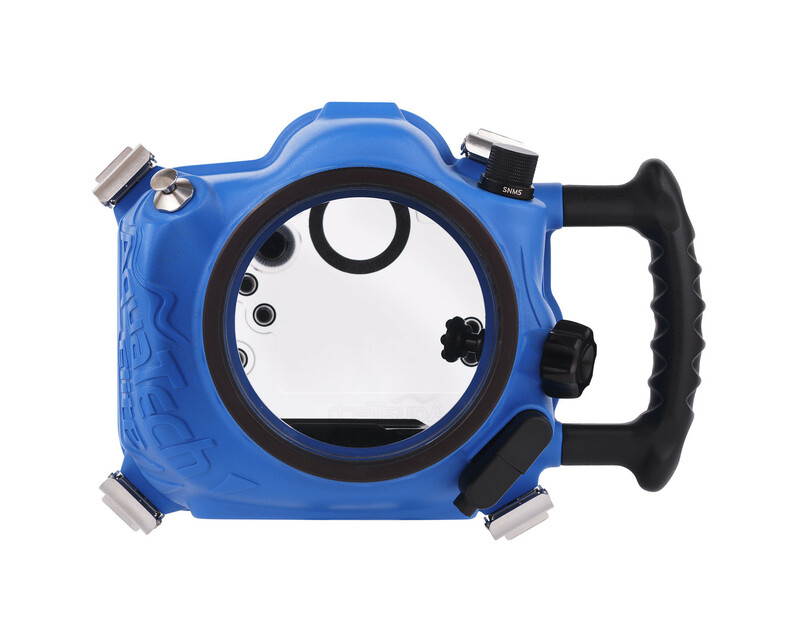 Designed to work with the Canon 5D Mark IV, the Aquatech Elite Underwater Housing has a depth rating of 33 feet. It includes mechanical controls which provide access to most camera functions. 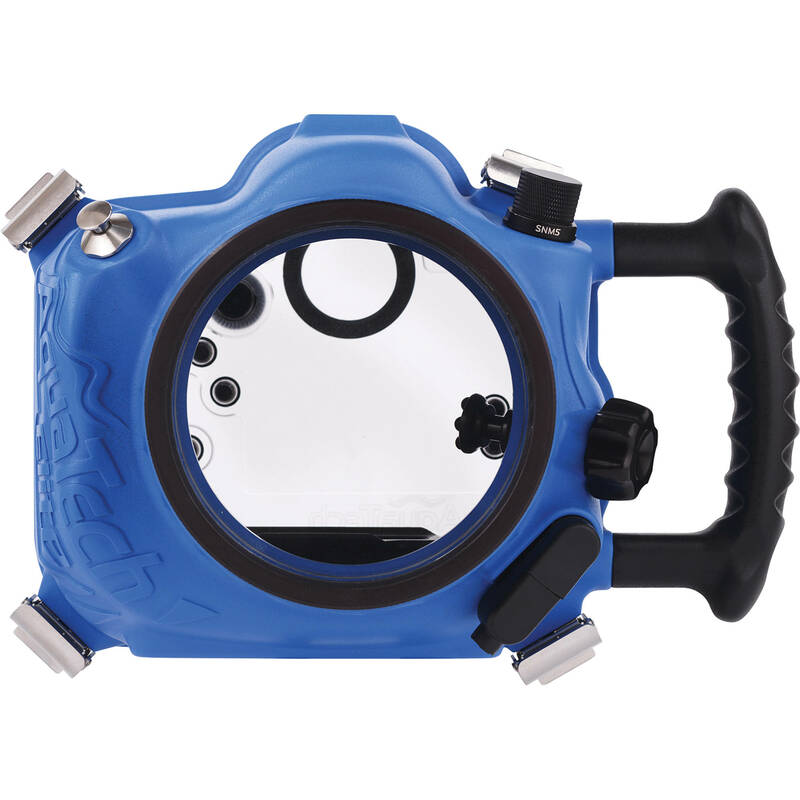 The underwater housing has rear quick-release clips with safety latches and features an ergonomic side grip for improved handling and stability underwater. 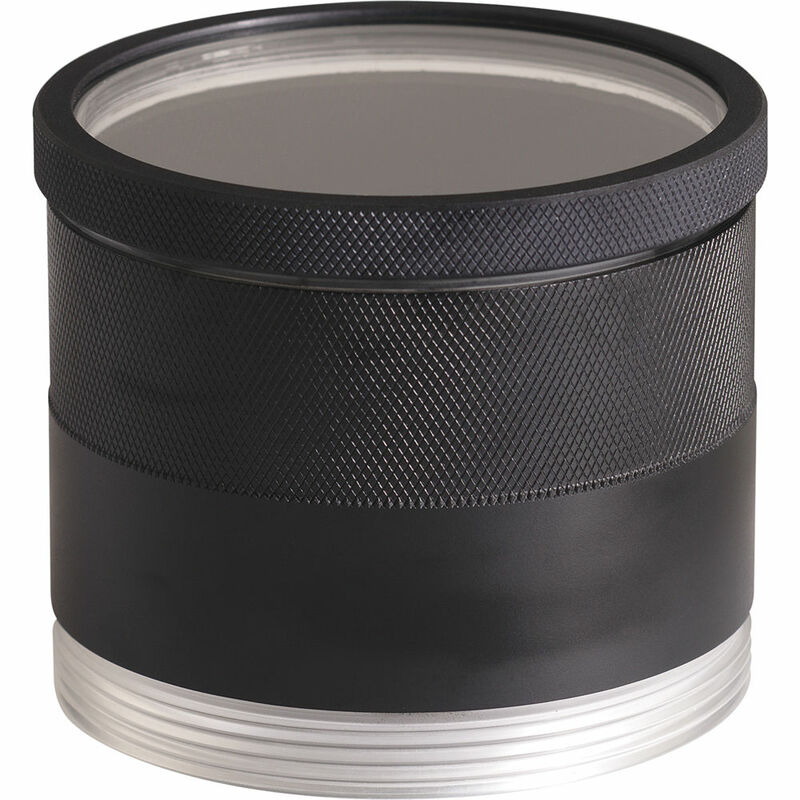 Built for durability, the body of the enclosure is constructed from durable polyurethane and the controls are made of stainless steel, anodised aluminium, and a strong plastic polymer. 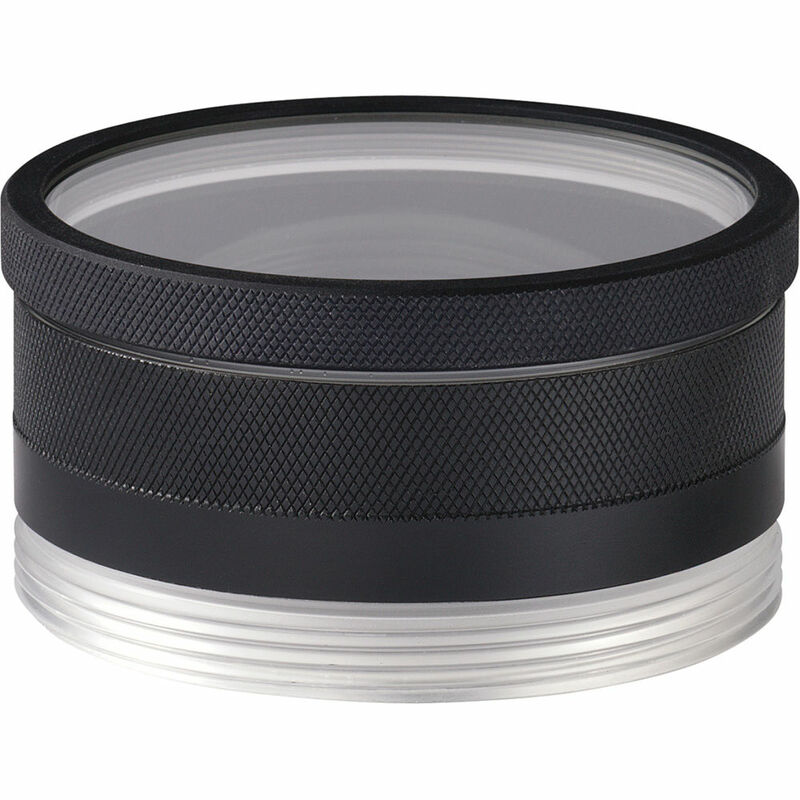 The Elite 5DIV accepts interchangeable ports for a broad array of Canon wide-angle, standard, and telephoto lenses, including primes and zooms. 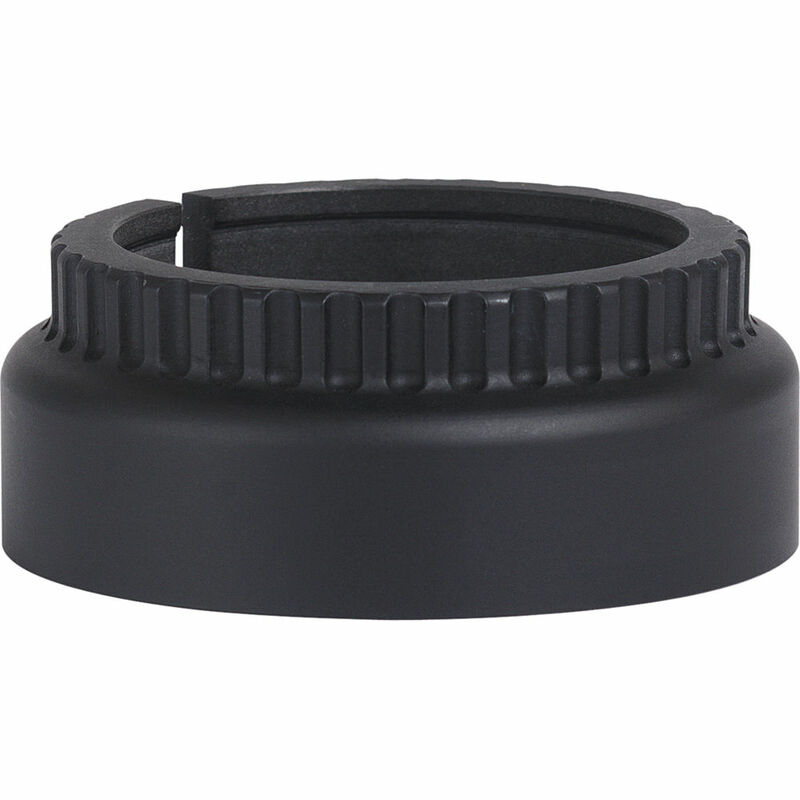 Additionally, a standard 3/8″-16 threaded mount on the bottom enables connection to optional tripods or support trays.